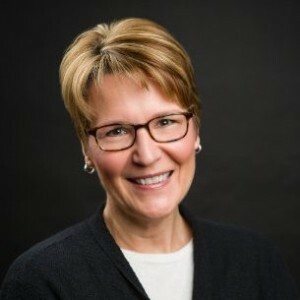 Since 2009, Abbie Lundberg has served as the Contributing Editor for Analytic Services at the Harvard Business Review. Lundberg concurrently serves as a Research Affiliate with the MIT Center for Information Systems Research, a position she took on in 2014, and as President of Lundberg Media LLC, which she founded in 2009. Prior to joining HBR, Lundberg served as the Editor in Chief for CIO Magazine, a position she held for 13 years. Lundberg worked with CIO Magazine for seven years prior to taking on the Editor in Chief Role, serving as Managing Editor and in numerous other editorial positions. Lundberg earned her BA in English Literature from Trinity College-Hartform in 1980. She is a two time winner of the Trinity Alumni Award for Prose Fiction and was named “Top Journalist” and “Media influencer” by Technology Marketing magazine six years in a row. You can find Abbie Lundberg on Twitter @abbielundberg and on Linkedin. You can also connect with her through the Lundberg Media website.